Does Lamplight Inn Of Baltimore, Inc offer the following services? 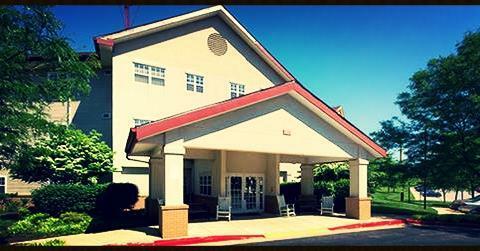 Lamplight Inn of Baltimore offers Assisted Living and Memory Care services. The perfect place to meet new people, keep active and feel right at home! We focus on providing our seniors with overall wellness. Our individualized services and healthy choices make us an excellent choice for senior living.